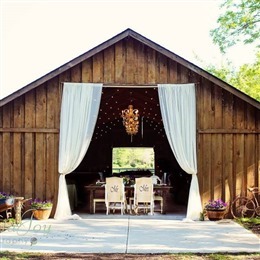 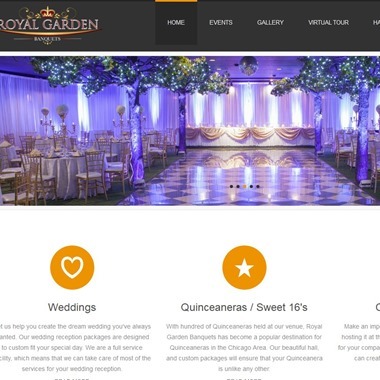 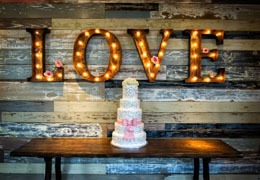 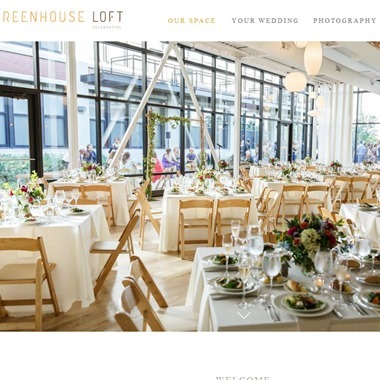 Select photos you like; we'll recommend wedding venues in Chicago Try now! 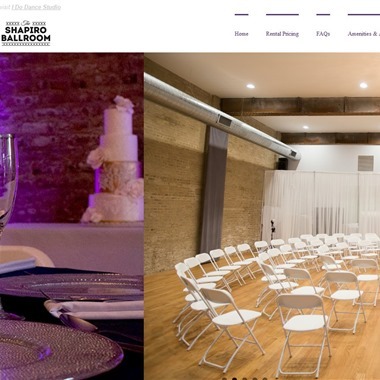 Room 1520 event venue is located in the heart of the artistic West Loop neighborhood of Chicago. 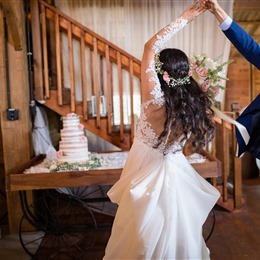 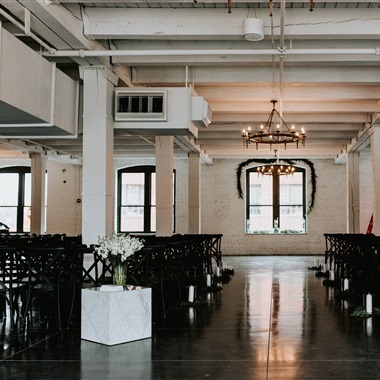 Our venue is a spacious, restored historical loft building with high ceilings, portrait windows, white exposed brick and a large, vintage white-washed bar. 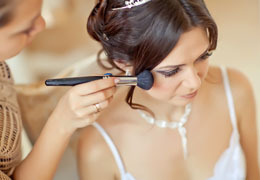 Our experienced and talented staff create exceptional events with sophistication and style. 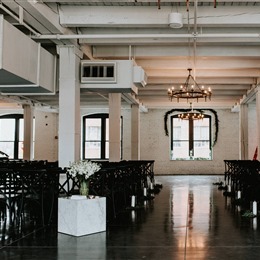 We customize our elegant ballrooms to match your vision. 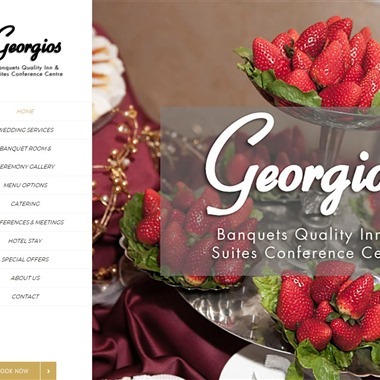 Our award-winning chef and well-orchestrated service make our banquets and events the perfect and affordable choice. 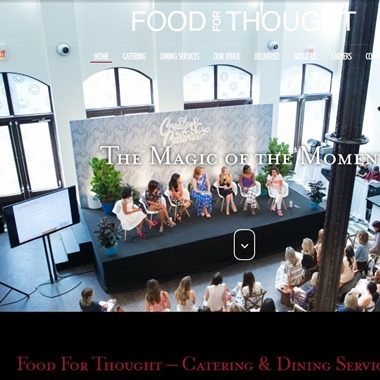 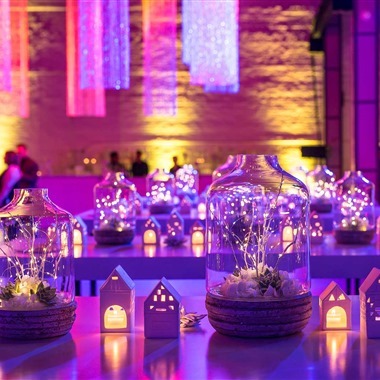 We produce beautiful and seamless events.